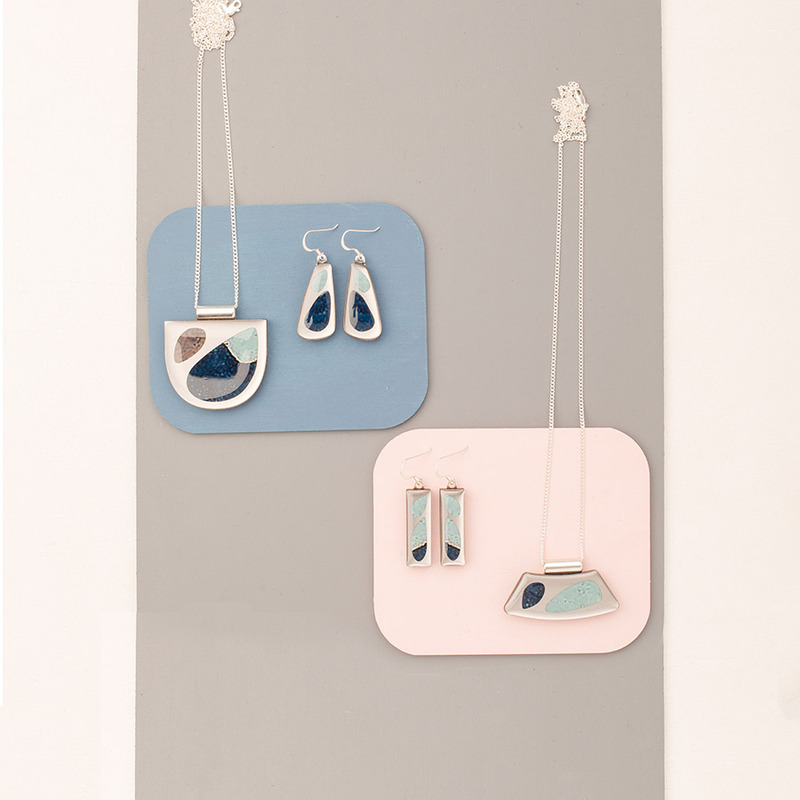 Pili Pala Pieces brings you a collection of distinct jewellery and homeware pieces that are designed and handmade in Hobart, Tasmania, Australia. Today we chat with label founder Helen as she prepares for our Adelaide market this weekend! Pili Pala began as a way to channel my creativity in 2009 when I attended several small local markets with my handmade pieces (which were very restricted in design options and not overly polished – I’m talking dodgy round hand-cut swing tags with a stamped logos). Back then, I never expected the products to be as popular as they were, however at the end of 2009 with my market attendances growing and several stockists to boot, I quit my job as a Speech Pathologist and took on the business full-time. I now employ three casual staff that work either in the studio or in sales at market stalls. The techniques we use to create the Pili Pala range are all self-taught and refined after years of trial-and-error (which never seems to end). 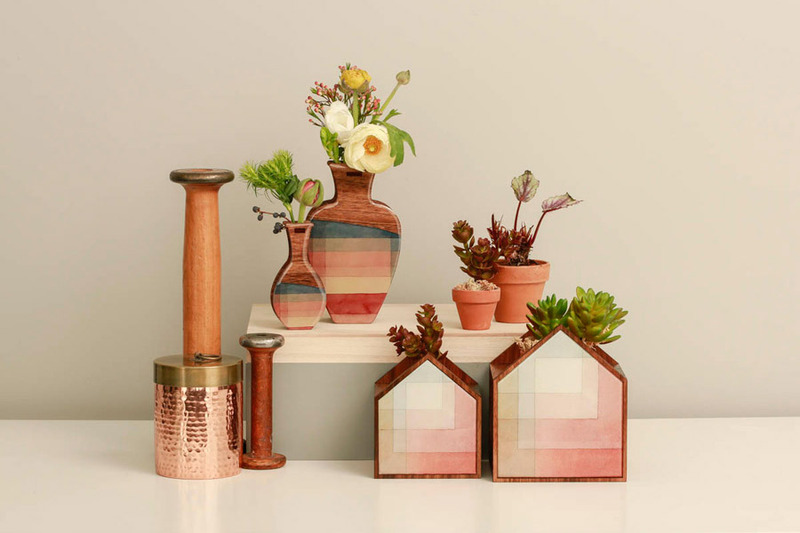 The brand has a strong emphasis on designing unique products from the ground up and over time has developed a distinct identity. Wear flat shoes and a big smile. 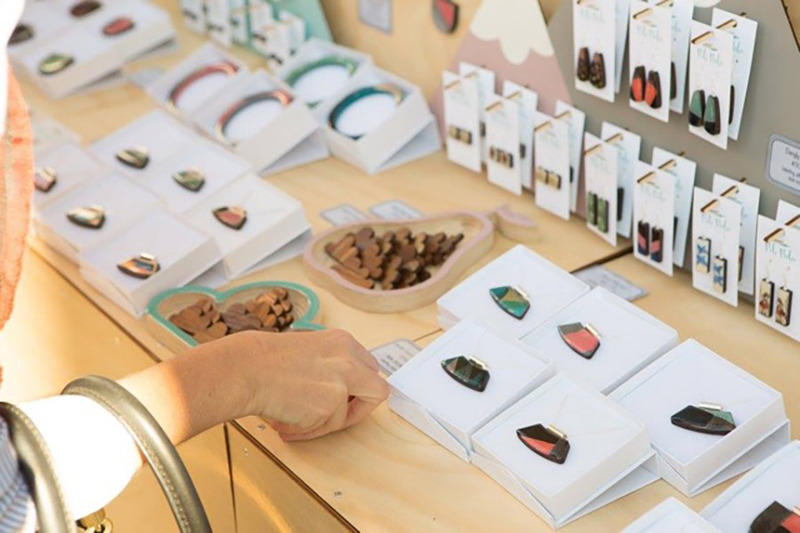 There is nothing better, or more fun, than interacting with customers on market days; the kind of customers that Finders Keepers attracts appreciate Australian designed/made and are interested in your back story, so be prepared to explain your business and your products as well as just having fun with the customers. As for the good flat shoes, well… much standing. Tell us something exciting that you have planned for Pili Pala Pieces this year. Each year I release a new range of products in about August; it surprises me each year just how long the design, prototype, refine, more prototypes and cull, process takes, before we can finally launch into production. 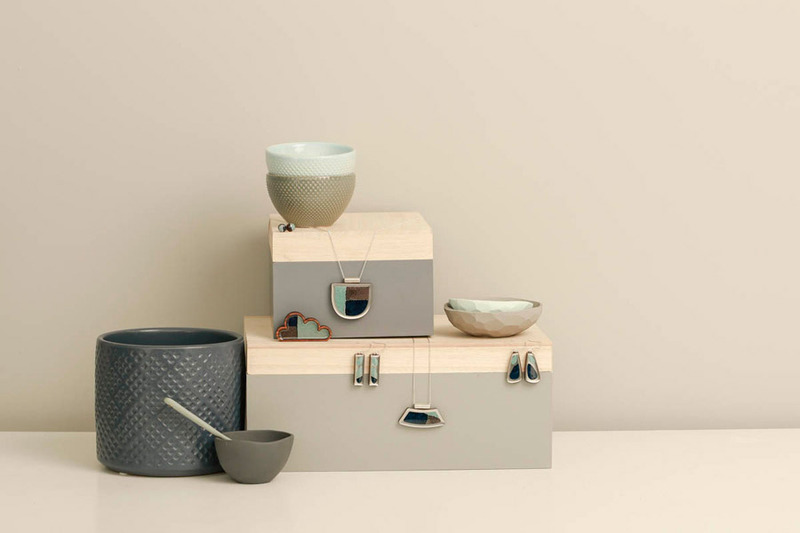 However, it’s exciting seeing it all come together and working with new mediums, designs, patterns and colour palettes. 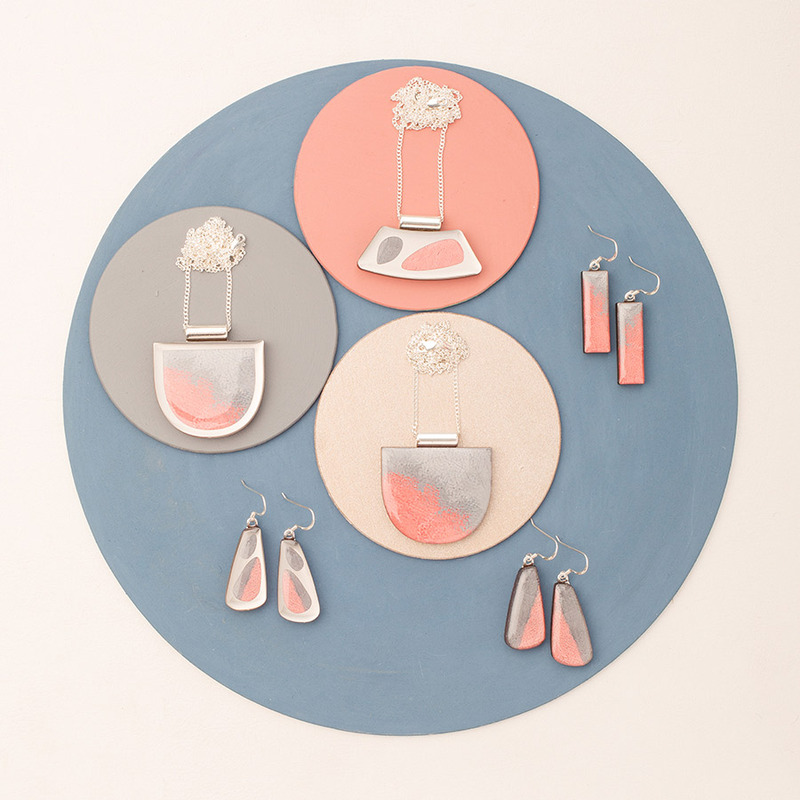 This year I’m changing all of the shapes in our jewellery range as well as the colours/patterns and introducing a couple of new homewares products too. Stay tuned! That would have to be the laser cutter and resin. Every product that we currently make has a core medium of sustainably sourced laser cut Tasmanian wood. To the wood, we then add colours/patterns and usually finish with clear layer of resin. Our clouds – the clouds have my heart. I designed them a few years ago with my aim being to create my own fresh take on the flying ducks from the 1950’s. 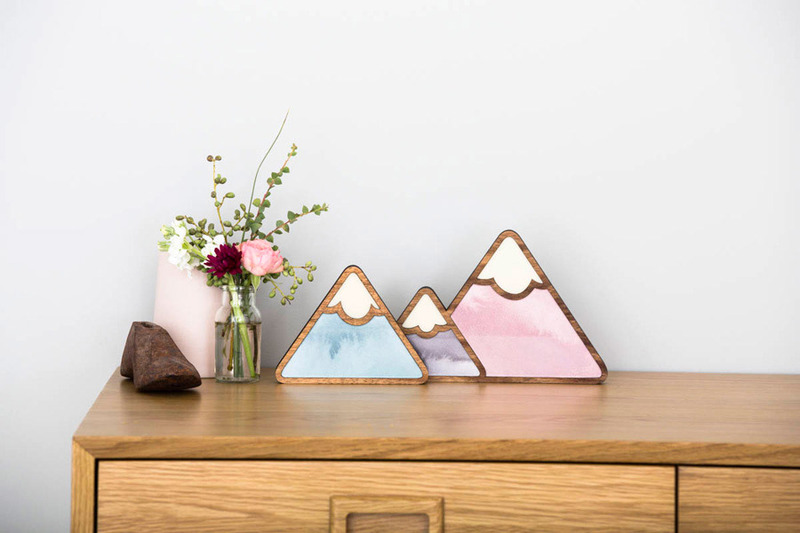 Made using Tasmanian wood frames and a vintage illustration or painting component, they come in a set of three. 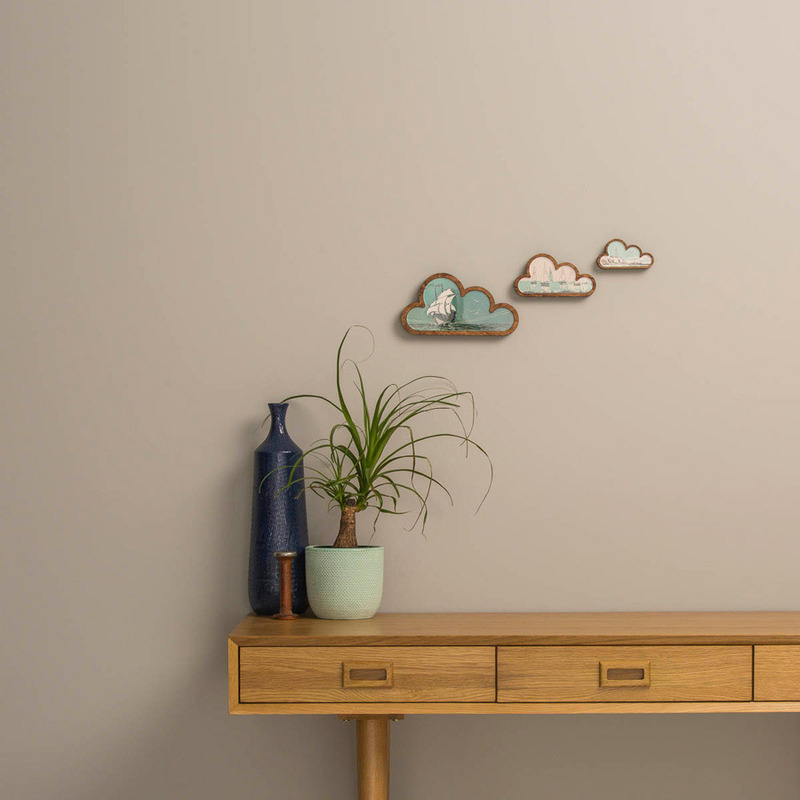 Given that the clouds can freestand or wall mount, there are endless options for displaying them in your home. They look equally perfect in nurseries as they do in kitchens, bathrooms, lounge rooms, studies and I’ve even had customers send photos of them in their caravans and boats.